CDI is excited to embrace Spring with the announcement of two new cooperative conversions! We are proud to add the Railroad Avenue Supply Company and Insource Renewables to our strong network of locally owned and controlled businesses across the Northeast! 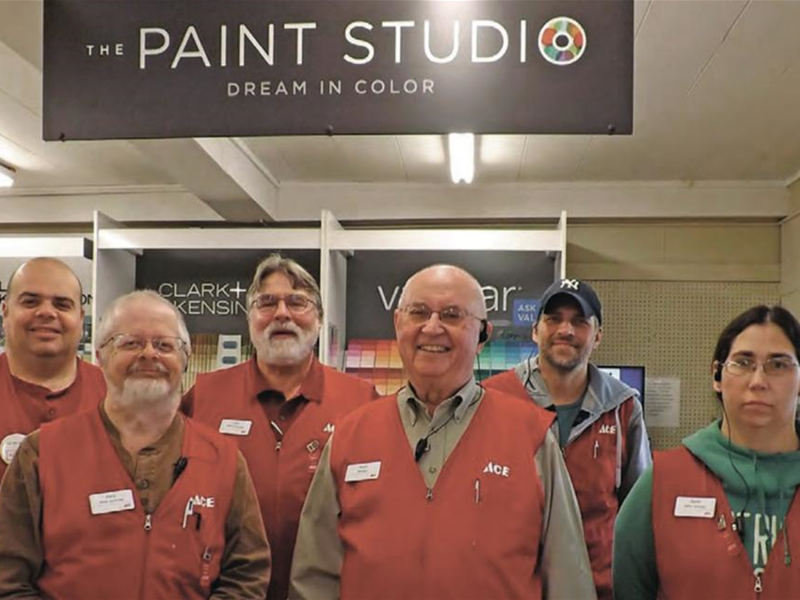 Having successfully guided both organizations through the conversion process, Rob Brown of CDI sums up the experience by saying, “Selling to employees is a great, time-tested way to preserve small businesses and the jobs they provide in rural communities. The business owner is rewarded for a lifetime of hard work, local control is preserved, and importantly, employees who have helped build the business now have an ownership stake in the business.” We couldn’t agree more! 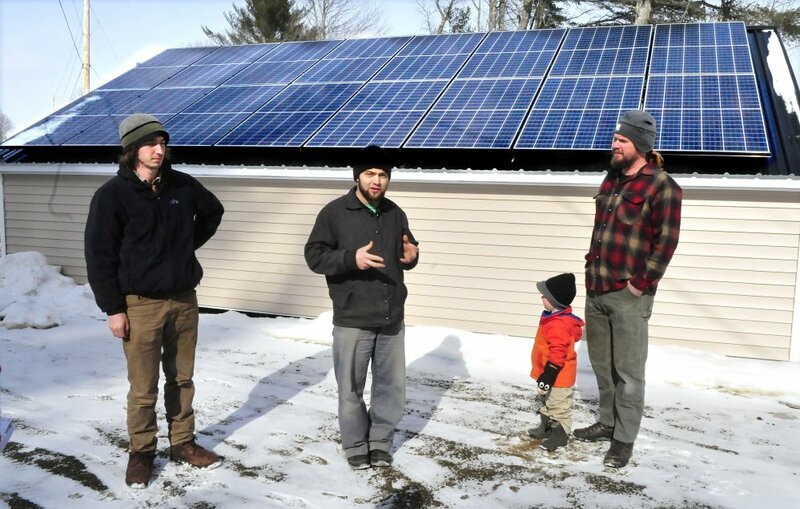 Whether it is maintaining the traditional look and feel of a small hardware store or embracing an innovate and future-focused solar business, cooperatives will always center the timeless values in rural communities.